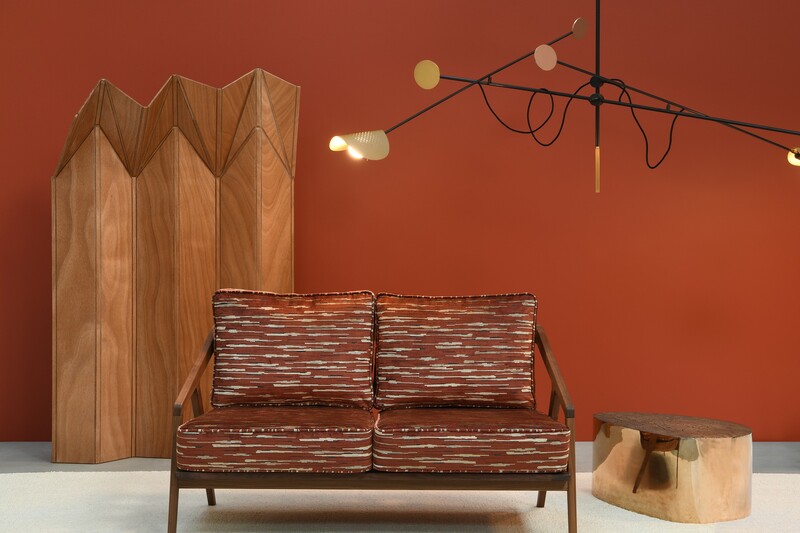 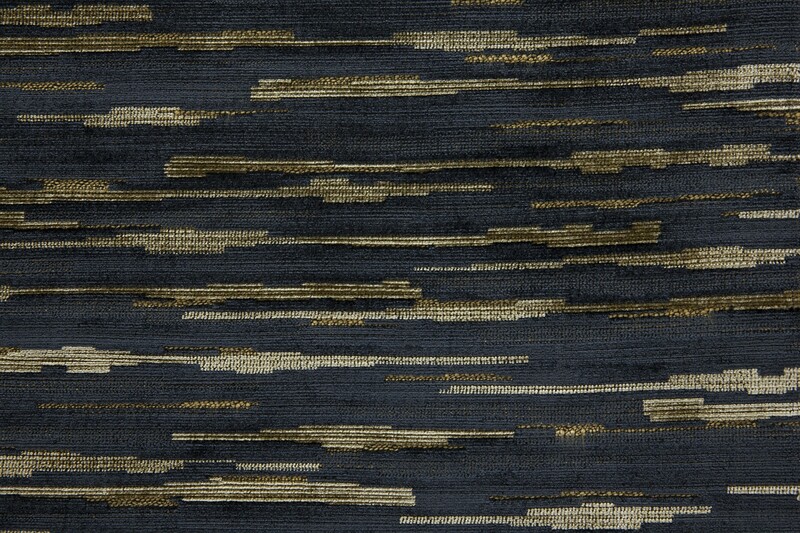 7 deep, rich colourways in this design resembling tree bark. 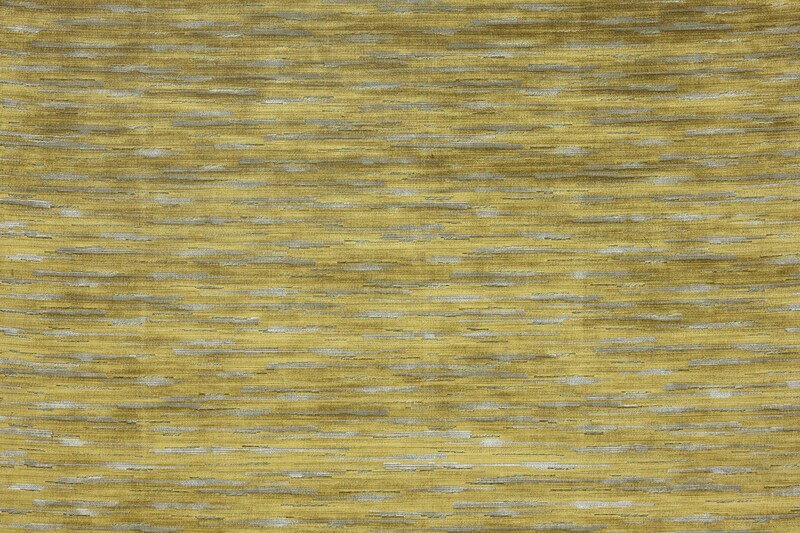 The appearance of silk velvet enhanced with lustrous shimmer, and textured weft effects that sculpt the surface of the pile like embroidery. 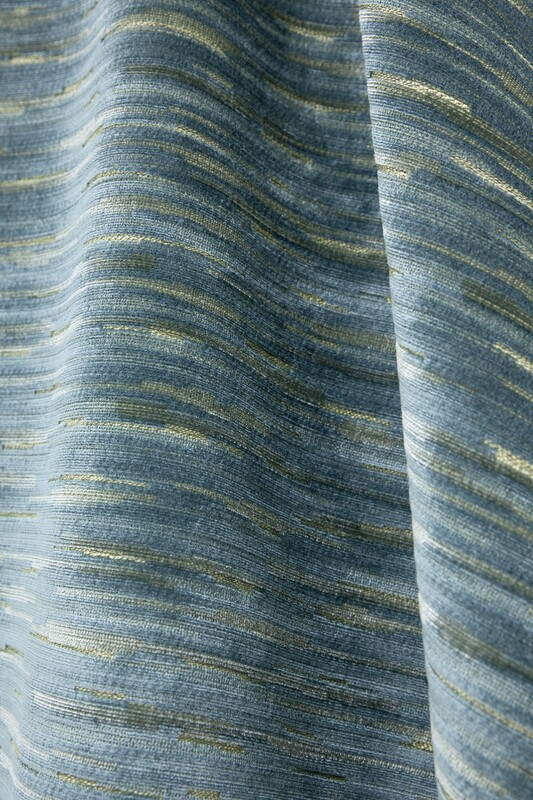 A living texture with a soft viscose pile that gains a patina over time.